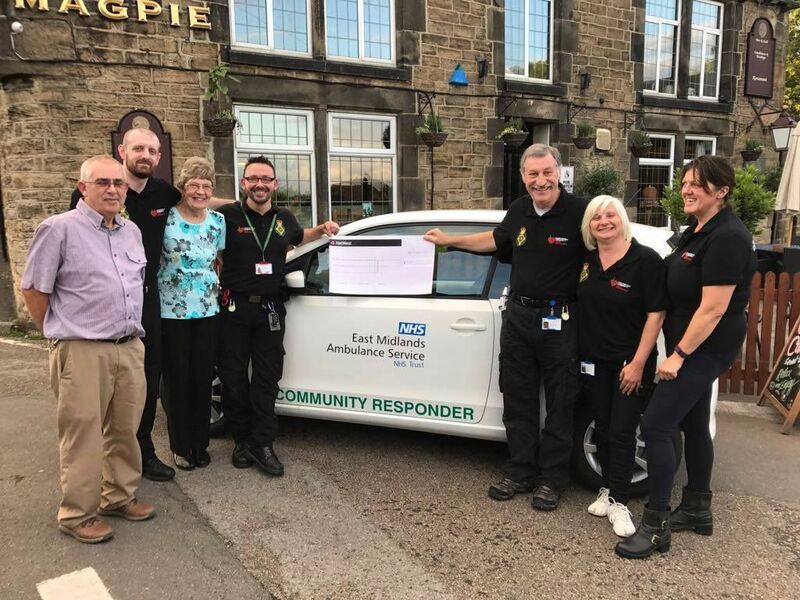 A huge thank you to everyone who supports the Chesterfield Community First Responders . . . here is a page dedicated just to you! Another big thankyou for the Old Whittington Gala Commitee for donating £3000 and continuing to support us this coming year. Another night fundraising but with a twist. 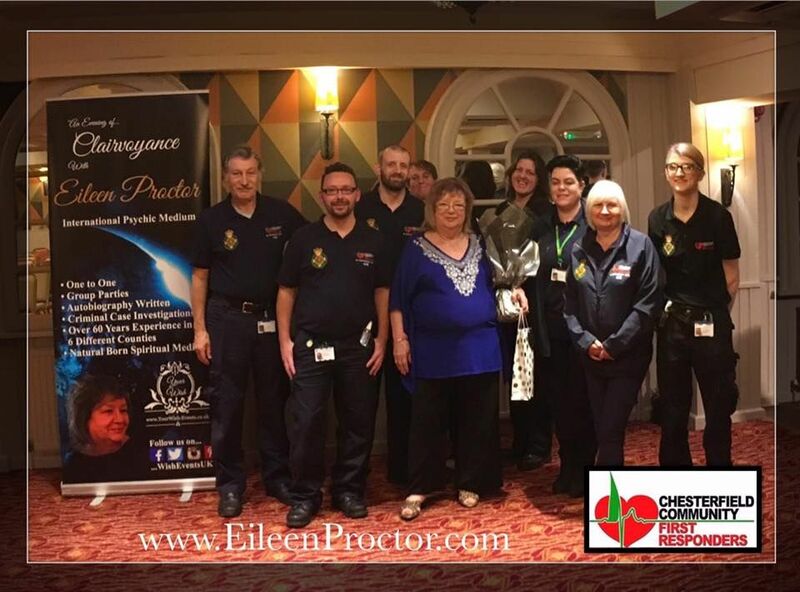 We had a clairvoyance evening with the superb Eileen Proctor. Thank you Eileen. We look foward to seeing you again.